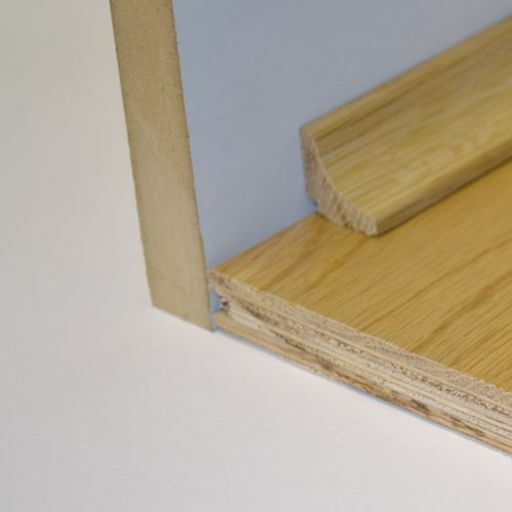 Solid oak scotia beading in 2.4 meters length - normally fixed to the skirting board to cover the expansion gap at the edge of the flooring. Very effective, comes unfinished so it can be matched colour and finish of the floors. 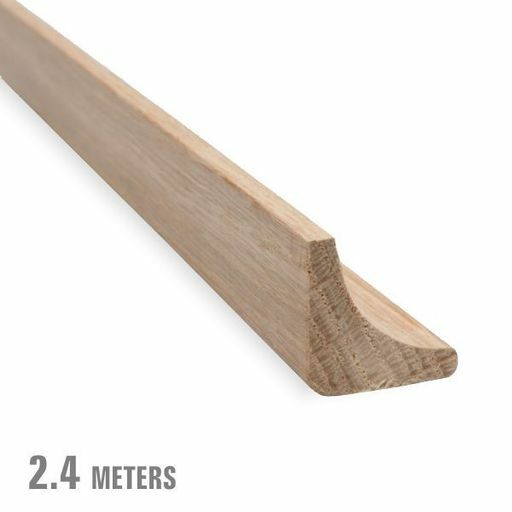 This product is available in 2.4 m, 2.2 m, 2.0 m and 1.8 meters lengths.